August 18, 2014 — A tower worker died Aug. 10 after falling from a communications tower in Jo Daviess County, Illinois. It is the ninth tower fatality of 2014, compared with 13 last year, according to Wireless Estimator. Thomas Lucas, 49 was painting the tower when he fell 80-90 feet, according to witnesses. He was wearing a safety harness but apparently was not tied off. 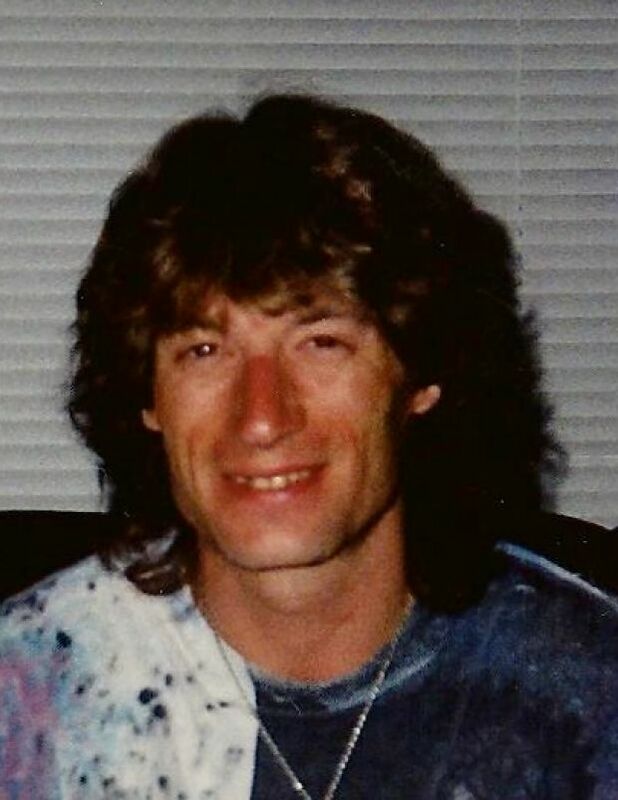 Lucas worked for Sherwood Tower Services based out of Terre Haute, Indiana. Services were held in Jewitt, Illinois on Saturday for Lucas, who was the father of three . The 500-foot AGL tower is owned by Midwest Tower Leasing. OSHA is investigation the incident.